Our little farm is 4.12 acres. 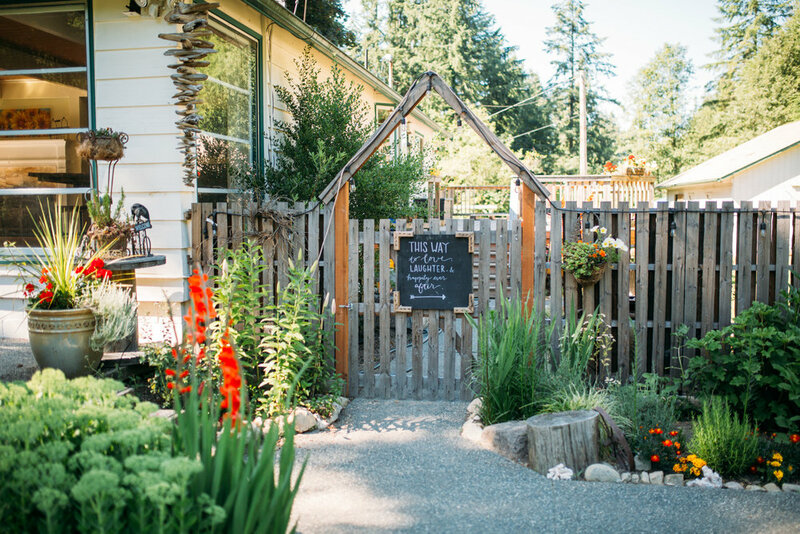 When we first moved here, there was a "just for pretty" white fence at the front of the property and an old horse arena that was falling apart in the back. We needed some inexpensive fencing options because we have a sweet little dog and now we also have 3 goats. Fencing this whole place would be THOUSANDS of dollars. We got creative and did pallet fencing. We have experimented a little with a few different designs because it is difficult to obtain so many pallets of similar size and shape. We discovered that the best place to find pallets is from roofing companies. When we first began searching for pallets we were just getting random pallets from all over and we quickly learned that this was NOT the way to go. At least not for fence building. It was too much work trying to match them up and get them to look good. Pallet fence building is hard work. Pallets are heavy and rough and you first must find and collect them. Collecting them often means sorting through many pallets to find the ones you want. You end up moving a lot of extra pallets. (You get your work-out in for the day). Then you load up the ones you want and then unload them when you get home. It is time-consuming. Wear gloves! We incorporated this unique fence as part of our wedding design. Avery got creative with the design and we all love how it looks! This next fence design is easy and practically free. We had a lot of left-over T-Posts available to use on the property and so we used them to build a few sections of fence and added some cemented posts to other areas where we needed more reinforcement. It works really great and we are happy with the result! I strung lights along the edge and it looks fabulous and it was practically free to build. this simple and easy design is made with t-posts and pallets attached with metal strips. 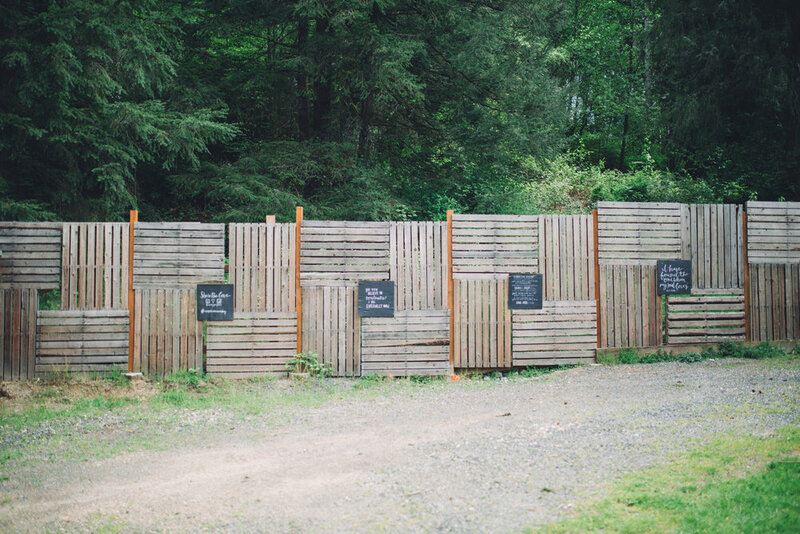 We love our pallet fences. They are unique and the cost factor is fantastic. I hope you feel inspired!